Most of the great hypoallergenic, meat-based foods we recommend, now offer the same great quality nutrition in 'wet' form - yes, meat with all the added goodness our best friends need. 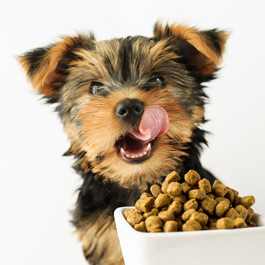 Dogs love these meaty diets, so they are a big hit with even the fussiest of eaters. Natural treats such as pigs ears, trotters and snouts, pizzle sticks, dried chicken feet, beef tendons, pork hide rolls, fresh frozen bones, dried or smoked bones, pure fish treats, buffalo horns, deer antlers - all work hand in hand with the great quality foods we recommend and are essential for your dog's well-being, satisfying his need to chew and helping to keep his teeth and gums clean and free from disease - reducing the chance of expensive dental treatment being needed. 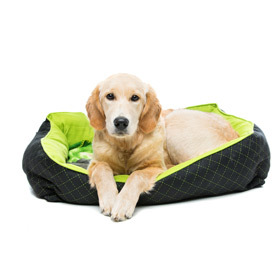 From plastic beds which are ideal for puppies going through the 'chewing stage' to lovely thick, British made cosy beds, we offer beds in a huge range of styles and colours. We stock 'Vetbed' - the original veterinary bedding - in a variety of modern colours and designs. We also have a huge selection of mattresses, blankets and liner cushions and great quality dog crates at amazingly low prices. We stock an amazing product that helps to keep your washing machine clean while washing your dog beds - you put your dog bed into a bag and put the whole thing into the washing machine. The dog hair stays in the bag and once finished you can hang out your dog bed and turn the bag inside out and hang that out too! There is no need to wipe out the machine or do an extra empty wash to clean it. Like us, from time to time, our dogs need a little extra help and we offer some fantastic supplements that can actively promote well-being and reduce discomfort including Yumega Plus and Salmon Oil that can both help dogs with itchy and sensitive skin, and Plaque Off which is proven to help break down and prevent plaque on pets' teeth, just by adding a small amount to your pet's food daily. We also stock some great products to help dogs suffering from stiff joints such as Yumove, also calming sprays and tablets to help with over excited pets or on bonfire night or when traveling. 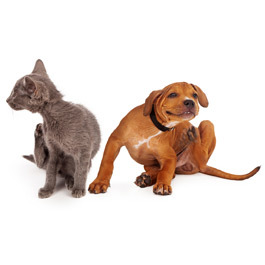 We offer a large selection of flea treatments to treat your pets and your home. From spot on treatments or tablets to a flea 'bomb' which will 'treat' your house. Flea combs and tick gadgets to help remove these pests. Please call in to ask for some advice on which may be the best for your needs. There is a great variety of styles and colours in nylon, rope and leather to choose from, reflective safety collars and leads for the dark winter nights, nylon padded harnesses, training harnesses and head collars to help train your dog to walk correctly. 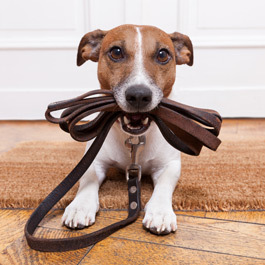 We stock running leads so you can attach your dog to yourself while out running, leaving your hands free. Our team can fit harnesses, etc. and help ensure you have the best style and fit for your dog. 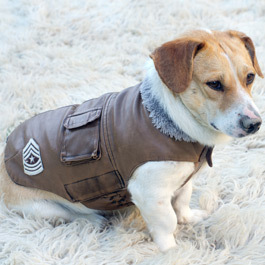 We have a lovely selection of dog coats, whether they need to be kept dry in the rain or warm/dry in the winter months. We have reflective coats to use on the dark nights and mornings. We also have a selection of jumpers to keep your dog warm and fashionable too. We stock a great range of brushes, combs, slickers, scissors, striping combs and nail clippers to help keep your dog looking smart and well-groomed. 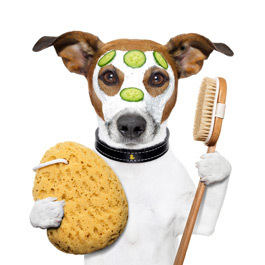 We have a large selection of shampoo's to help keep your dog fresh smelling. An important part of keeping a dog is playtime. 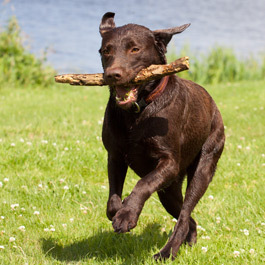 Dog psychologists agree that it is vitally important for dogs to play and we, as dog owners, derive great pleasure from seeing our dogs fetch, chase, tug and run. 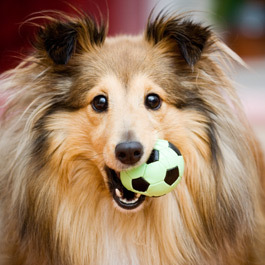 We stock the usual rubber balls, rope tugs, plush toys and so on, but also offer the latest ideas for dogs such as the un-stuffed toys, teddies with a rope 'skeleton', crackle toys, tennis ball firing gadgets and the great quality range of Kong toys. We have a selection of training aids for the working dogs too.